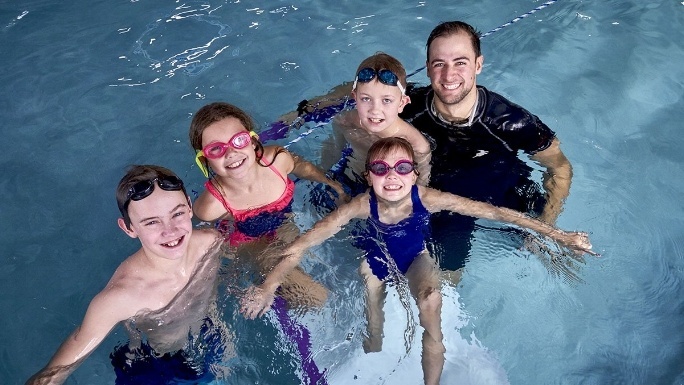 We don’t just teach swimming lessons. We teach bravery. Two years…I knew it that day sitting in my interview for another part-time position. In my early college years, I felt like I was collecting part-time jobs. Being in school, I knew the jobs were just temporary, so two years seemed like long enough to enjoy a fun one before entering the real world. 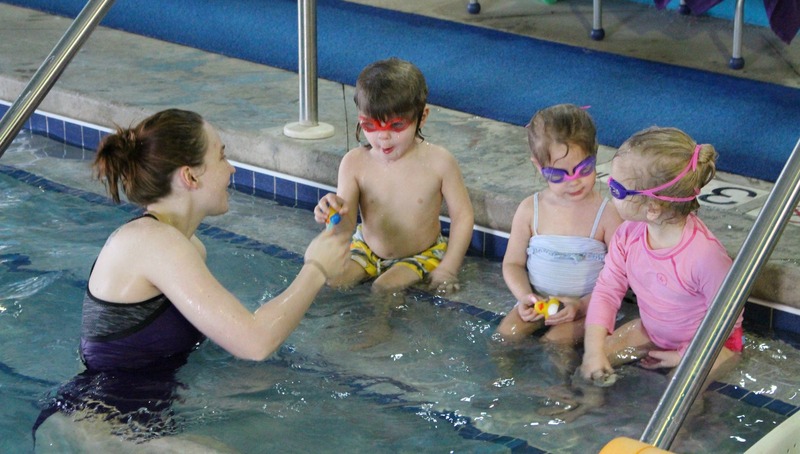 Two years seemed like it would be long enough to teach kids how to swim at Swimtastic Swim School. 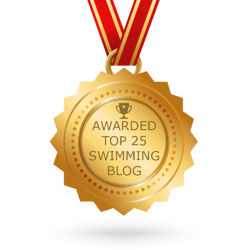 What Makes Being a Swim Teacher so Rewarding? 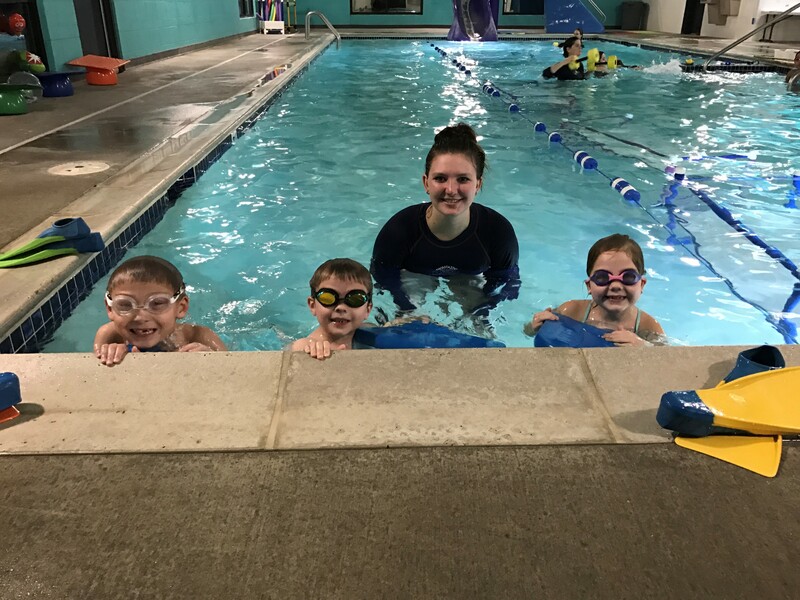 Learn about what makes being a swim teacher so rewarding in an interview with Heather Kampa, one of Franklin Swimtastic’s long-time swim instructors!